The Outdoor Program: Romp, 3rd Ed! The Romp is an annual climbing festival now in its third year. 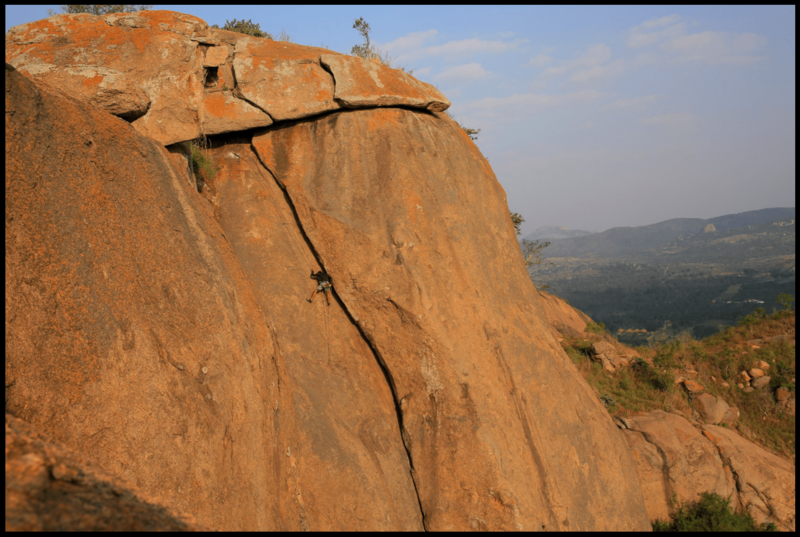 Bangalore Climbing Initiatives organises this, and it’s invitation only – so folks coming from Delhi, please work with us to register for this, transport and availability are limited. This year’s Ramanagara Romp is on Dec 16 and 17. The format will be somewhat similar as the previous editions. As many climbs as possible by teams of two in a 24 hour period spread over two days. The climbs can be single pitch or multi-pitch; sport or trad climbs. A minimum requirement will be suggested basis team composition. 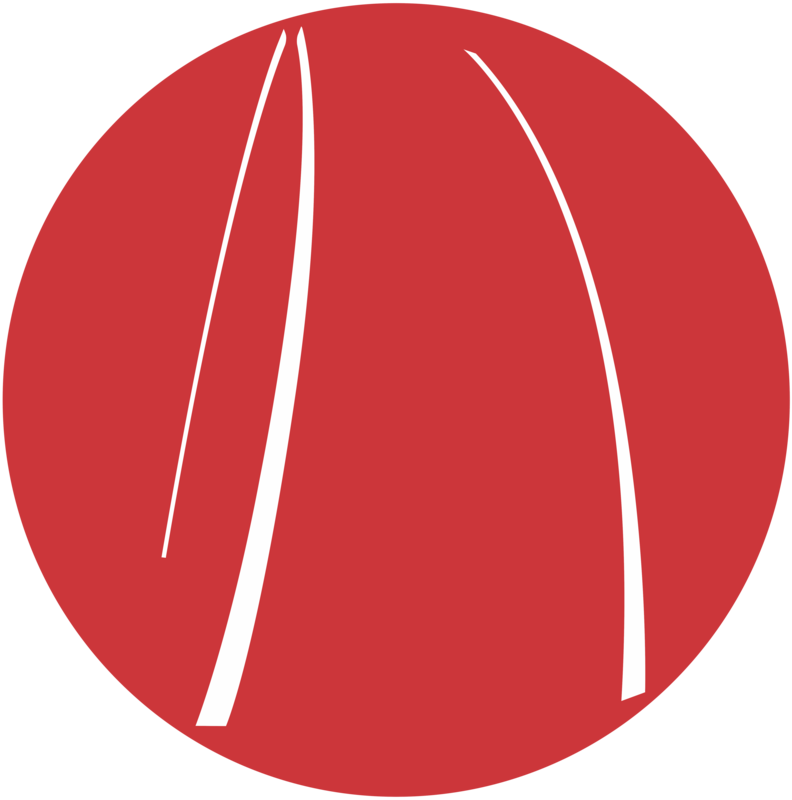 Any additional climbs, or new climbs opened during the time will fetch bonuses. You should be a proficient belayer. If you haven’t lead belayed, or don’t have anchoring skills, or have other skills, you should commit to be part of the upcoming anchoring workshops, etc. You should minimally have your own shoes, harness, belay device; personal anchor and helmet. The team of course should have a rope, and a set of quick draws. A means to get around the location is useful, but can be sorted out. Climbing real rock is one of the greatest experiences of the discipline of climbing. Every rock has a different spirit and it takes teaching differently. One finds oneself in the process of climbing real rock. 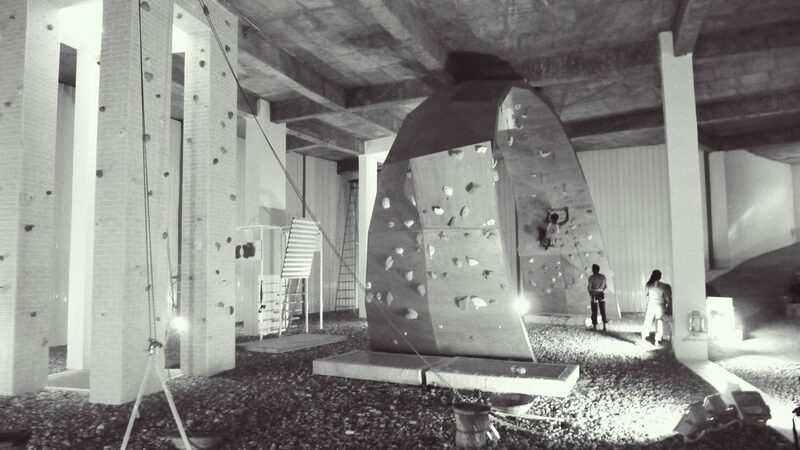 This program will familiarise climbers with real rock and apply the techniques learned in the gym for true climbing. We will learn to read the rock, and its climbing instructions without the guide of an indoor gym.